Advanced introduction to computer science and programming. The material in The Structure and Interpretation of Computer Programs has been the basis of MIT's entry-level computer science subject since 1980. Most of the students who attend this subject have had little or no prior formal training in computation. Readers who complete this book should have a good feel for the elements of style and the aesthetics of programming. They should have command of the major techniques for controlling complexity in a large system. They should be capable of reading a 50-page-long program, if it is written in an exemplary style. They should know what not to read, and what they need not understand at any moment. They should feel secure about modifying a program, retaining the spirit and style of the original author. 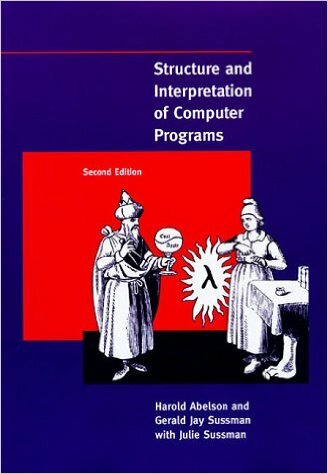 This book uses Scheme - a dialect of Lisp - but it doesn't formally teach the language. The purpose of this book is not to deal with the syntactic details of the language, but rather to get on with the real issues - figuring out what to compute, how to decompose problems into manageable parts, and how to work on the parts. :) "SICP is an excellent, perhaps the best, advanced introduction to computer science and programming." 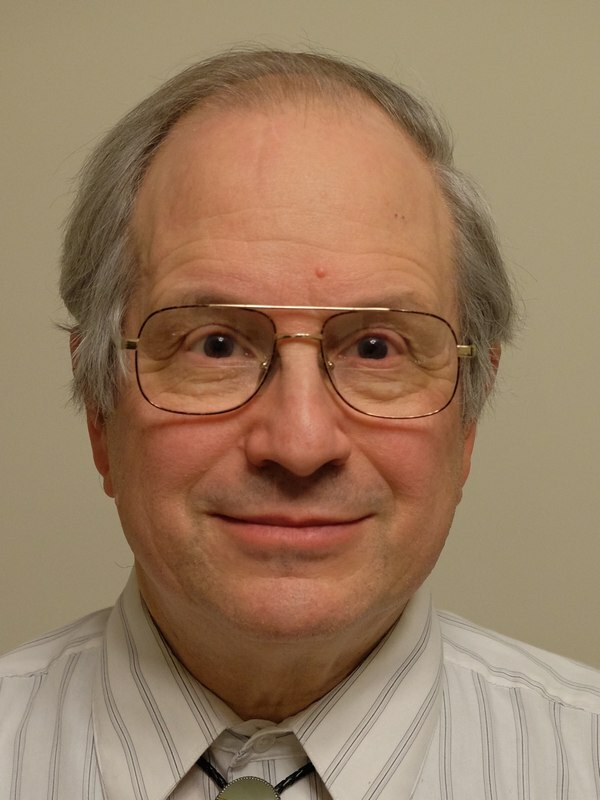 Gerald Jay Sussman (February 8, 1947) is the Panasonic Professor of Electrical Engineering at the Massachusetts Institute of Technology (MIT). He received his S.B. and Ph.D. degrees in mathematics from MIT in 1968 and 1973 respectively. He has been involved in artificial intelligence research at MIT since 1964. His research has centered on understanding the problem-solving strategies used by scientists and engineers, with the goals of automating parts of the process and formalizing it to provide more effective methods of science and engineering education. 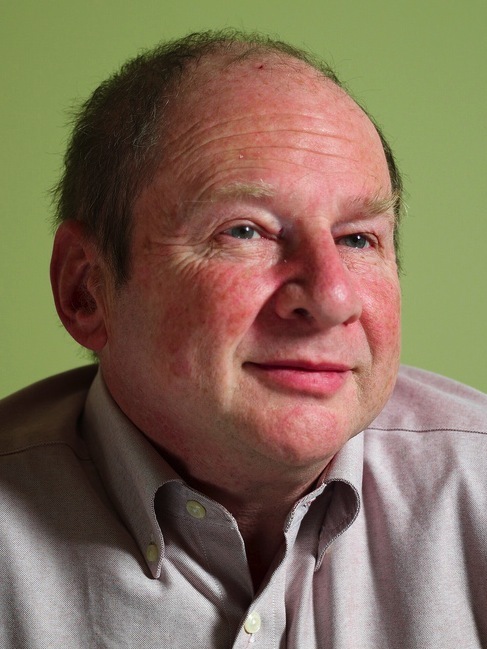 Sussman has also worked in computer languages, in computer architecture and in VLSI design.